Beginning tonight, AMC is presenting a Zombie Apocalypse Week Marathon to celebrate the premiere of season four of “The Walking Dead” on Sunday, Oct. 13. 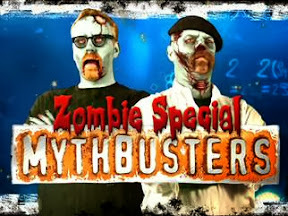 See every episode of the three previous seasons, airing nightly in prime time. AMC is available to virtually all Suddenlink customers who have what is commonly known as Expanded Basic TV service. 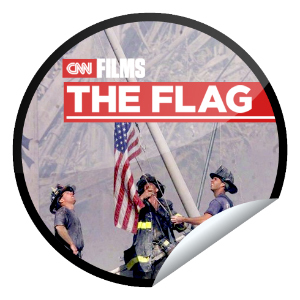 Beginning tomorrow and running through next week, new and returning television documentaries, specials and movies will mark the 12th anniversary of the September 11, 2001, terrorist attacks on America. Channel Guide Magazine has a lengthy list of programming that will recall the events and their impact on the country. Included are specials on Animal Planet, History, Discovery Channel and CNN, which are available to virtually all Suddenlink customers who have what is commonly known as Expanded Basic TV service. It’s a big week for fans of dangerous natural phenomena. Last night, Discovery channel began Shark Week. Tonight, the Weather Channel kicks off Hurricane Week. 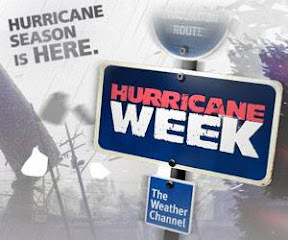 The week will feature hurricane-themed original programming, as well as segments dedicated to preparing viewers for hurricane season, including safety tips. The Weather Channel is available to virtually all Suddenlink customers who have what is commonly known as Expanded Basic TV service. 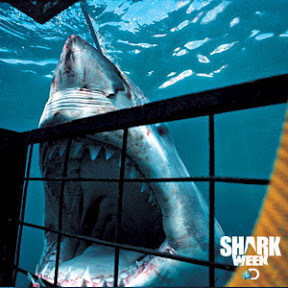 The 26th edition of Shark Week, television’s longest-running summer TV event, returns to Discovery Channel on Sunday, Aug. 4, at 7 p.m. CT. Over the course of the week, Discovery will present 11 episodes, three more than last year. Shows will be coupled with the first-ever late night Shark Week talk show, “Sharks After Dark.” Hosts of the hour-long show will highlight favorite moments from the week’s action and talk to guests ranging from shark experts to shark attack survivors.